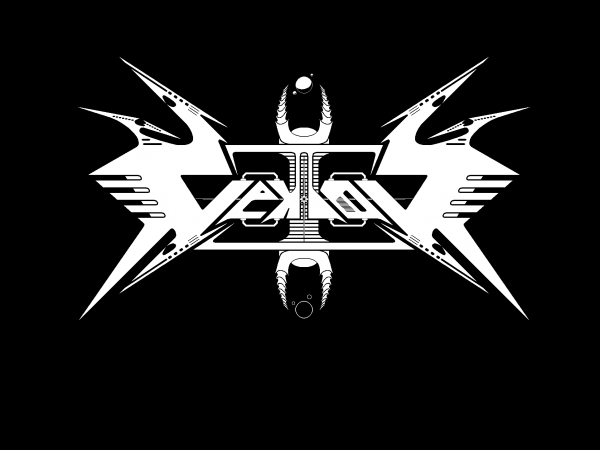 My friend Seth Sher, who's forgotten more about metal than I know, recently put me onto Vektor, a young Arizona band who call themselves "sci-fi thrash." Their new Black Future (Heavy Artillery) is spiky, proggy, and melodic, with a pell-mell energy that keeps the music from drifting to the noodly side of progressive. And guitarist-vocalist David Disanto can hit some notes that'd make King Diamond sit up straight. Vektor hit the road last week with Exmortus for what they're calling the "Winter Mayhem" tour. Tonight's Beat Kitchen show starts at 8 PM; Diamond Plate, Deadnight, and Centaurus open. Cover is $9 in advance, $12 at the door, and it's 17 and up. You might want to call ahead to make sure the road bands made it through the weather. Vektor are from Arizona, after all.